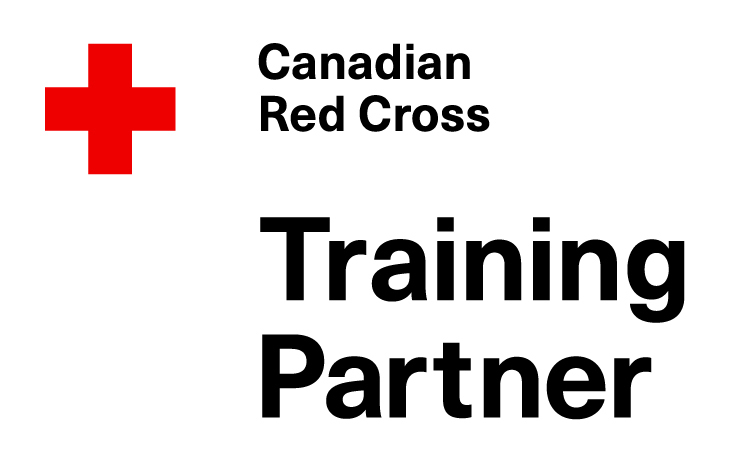 We provide Canadian Red Cross CPR/AED Health Care Provider Level courses on campus for current U of C Nursing Students and Faculty. We provide Standard First Aid Courses for current U of C Education Students Association members. Consumer Choice Award Four Years Running! 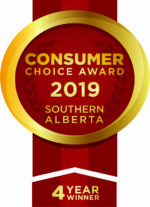 Titan Health is honoured to be the recipient of The Consumer Choice Award in 2016, 2017, 2018, and 2019. Thanks Calgary! WHMIS training is for anyone who works around hazardous chemicals, such as compressed gases, solvents, cleaning products, fuels, or paints. The WHMIS online training course provides you with the knowledge you need to work safely with these products. Learn more about the WHMIS course and register here. This award-winning TDG online course includes a thorough exam and printable certificate to meet Transport Canada’s training requirements for all employees involved in the transportation of dangerous goods. Learn more about the TDG course and register here. Workers need to understand the hazards of working at heights, especially since they are often hidden. They need to consistently follow the rules and safe working procedures to avoid these hazards. Learn more about the Fall Protection course and register here. This detailed and interactive online course provides a basic understanding of confined spaces in the workplace, the legislation that governs them and the hazards associated with entering them. Learn more about the Confined Space course and register here. The ESTS course provides you with a good understanding of the electrical hazards you face at work, what they can do to you, and how to identify them. Learn more about the ESTS course and register here. This online course based on CSA Z460 Standard is designed to ensure employers, management, and workers understand the hazards that are associated with controlled energy and the proper methods of controlling energy through a properly developed and implemented lockout program. Learn more about the Lockout Tagout course and register here. Copyright © 2009 - 2019 Titan Health & Safety Ltd.. All Rights Reserved.